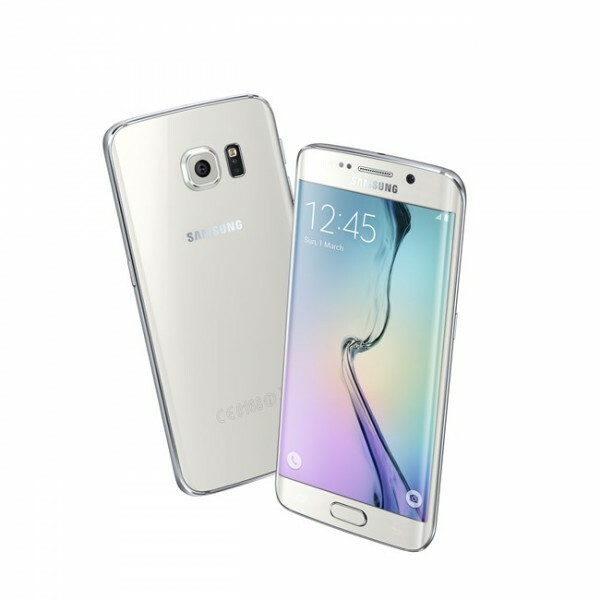 Do you need Samsung Galaxy S5 repairs Melbourne CBD? Come to Fixspot on Swanston Street for high quality Samsung repairs in Melbourne CBD. Located only a short 5 minute walk from the iconic Flinders Train Station, we are right in the heart of Melbourne CBD. If you are unable to make it into the CBD, we also offer a repair by post service. Send us your device by post, and we'll get back to you within one working day with a free quotation. This services is available to everywhere in Australia. If you need further information on our Samsung Galaxy S5 repairs Melbourne CBD, please don't hesitate to contact us.